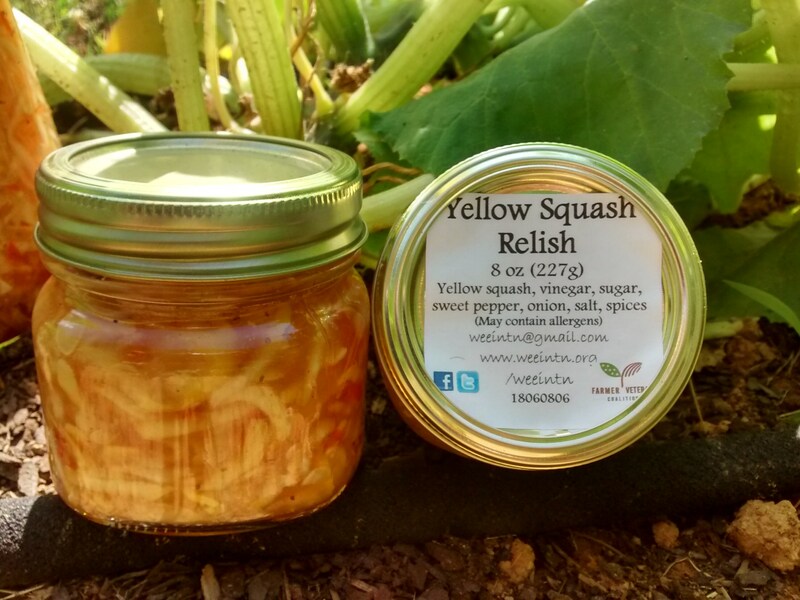 Sweet relish made from our fresh yellow summer squash. Similar in taste to bread and butter flavors. 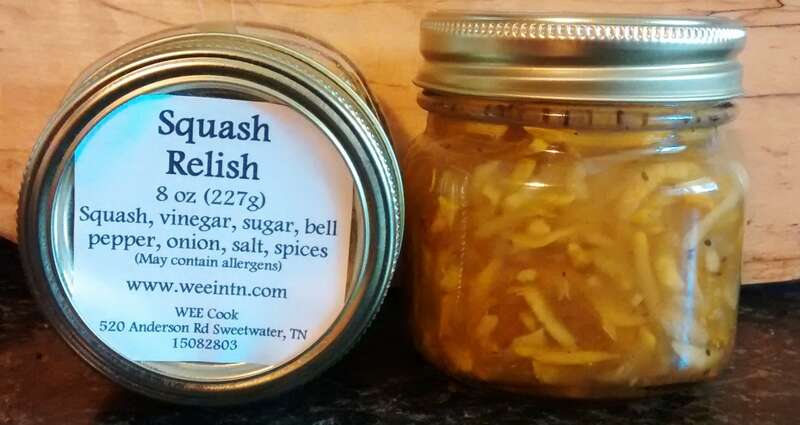 Great on hot dogs, beans, cornbread, burgers or straight from the jar. 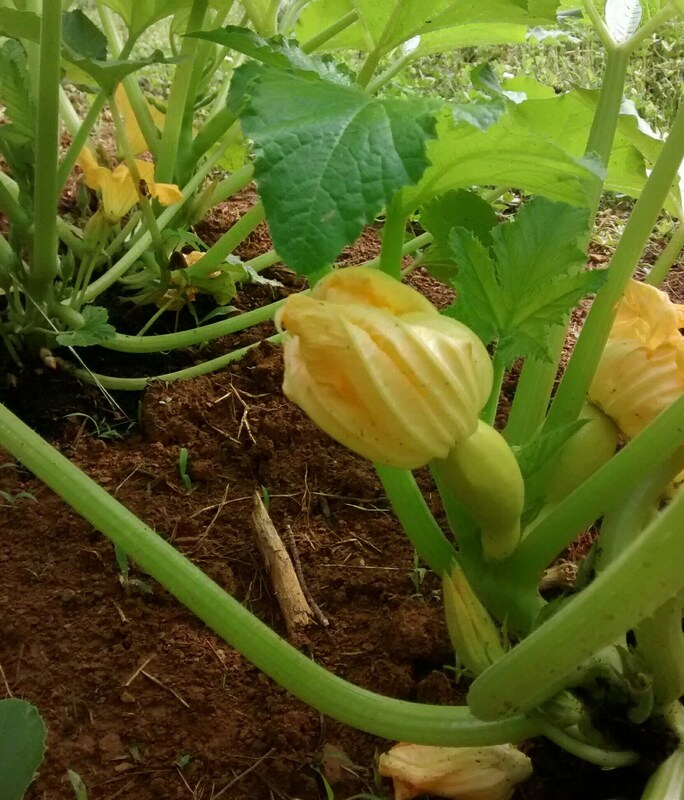 Squash is grown on our farm and made in our very own on-farm Certified Commercial Kitchen. 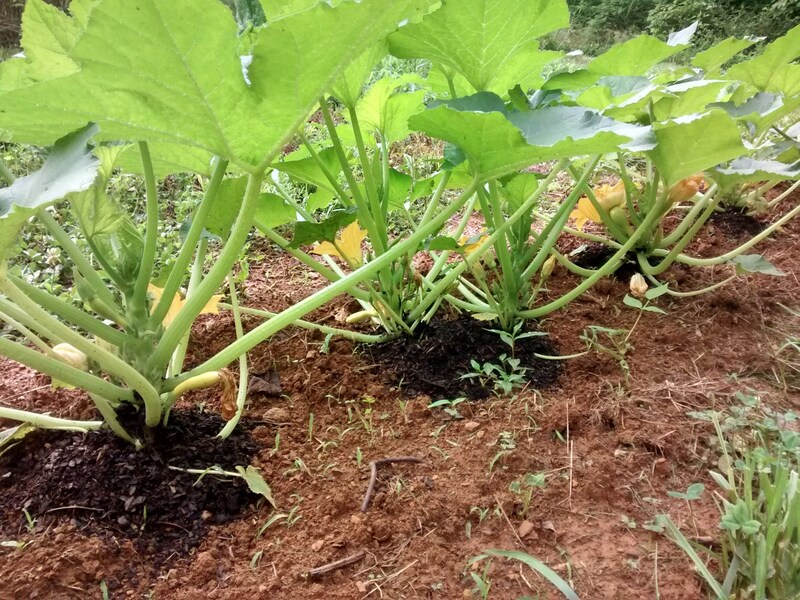 Contact to find out available quantities and expected shipping dates. 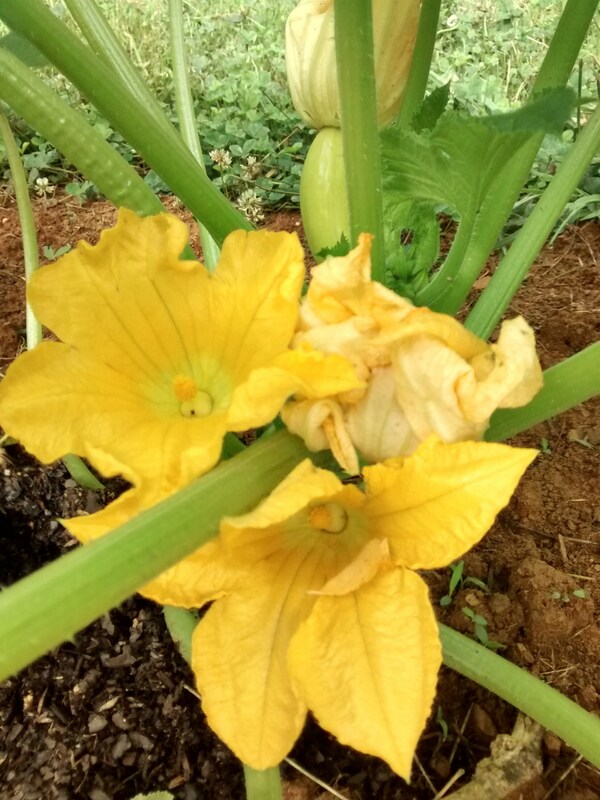 Our products do NOT contain high-fructose corn syrup (HFCS) or artificial preservatives. Please contact us with any questions. We would love to make you a custom order with any combination of our products. Shipping rates decrease with larger orders. 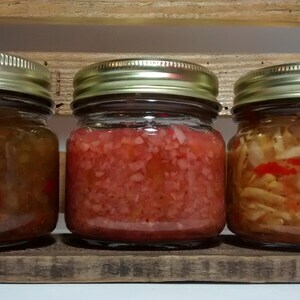 Attractive jars make great gifts!